Top quality genuine leather or faux leather formed outer cover of Elena Gilbert Leather Jacket. Pitch black color is looking mesmerizing. Snap tab collar is given with button. Viscose lining is present inside of the leather shell. Katherine Pierce Leather Jacket has pleated sleeves which form your gripping image. Frontal opening is given through high quality zip. Buckle belt is added on front hemline. Rib-knit waistline and cuffs are additional attractive elements. Vampire Diaries Nina Dobrev Leather Jacket is the top most recent fashion statements. 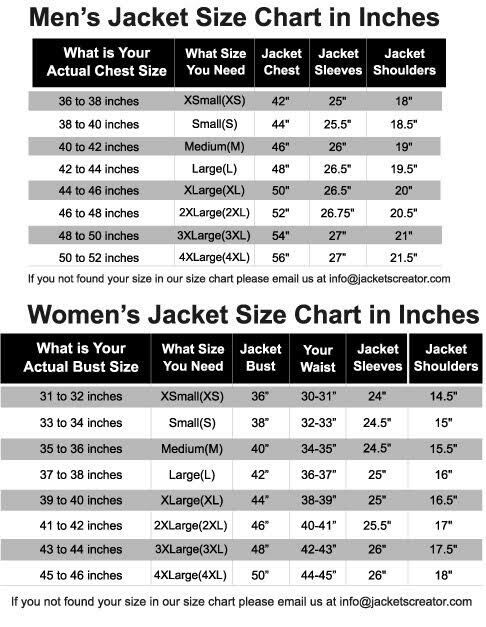 This jacket was nice and well made, The small size fits me (5’1, 110 lbs) well, For the price, it’s a great value, and very useful to have.